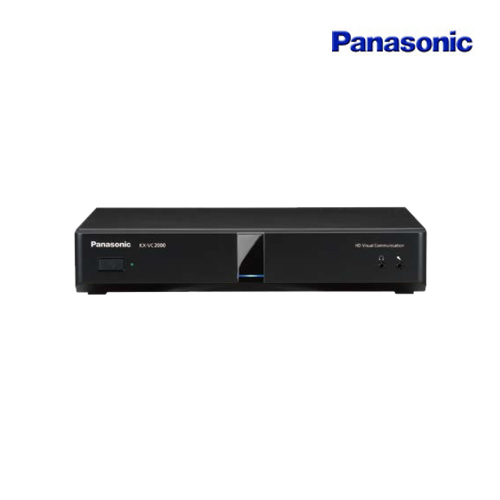 We “Panasonic India Pvt. Ltd.”, are the reputed firm, engaged in Manufacturing, and Supplying the finest quality range of High Definition Video Conference System. The provided assortment of systems is highly demanded by our esteemed clients for its excellent performance, smooth operations, long service life, less maintenance, etc. These systems are well-manufactured by the experienced team of our adept professionals using the finest quality components and advanced technology. The offered systems are available in various specifications as per the demands of our valued clients. We offer these systems to our esteemed clients at most competitive prices.